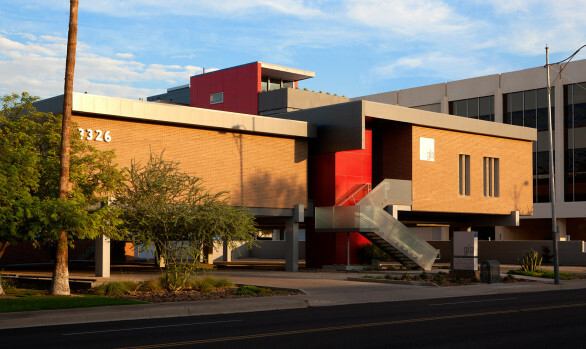 GLA was responsible for the design and implementation of five new buildings and several large-scale renovations/additions for Central Arizona Project’s (CAP) administrative, operations, and maintenance facilities. GLA prepared a phased building program that addresses the expanded maintenance demands dictated by the aging CAP canal and its 19 pumping stations. Comprising nearly $20.0M in total construction value, the program provides a comprehensive road map for facility requirements in the coming decade.